Jacqueline Feeley is a National Chairman's Club Award and Award of Excellence recipient - TOP 1% Of Real Estate Agents in Canada. 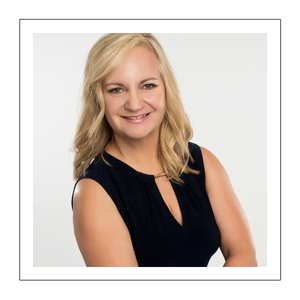 Jacqueline's goal is to provide her clients with the highest level of service, integrity and professionalism when it comes to buying or selling their home. Jacqueline specializes in Lorne Park, Clarkson, Mineola, Port Credit and Oakville properties. She has a wealth of sales and negotiating experience to rely upon when putting real estate transactions together and her corporate professionalism shows in the strength of her unique marketing programs for your home. 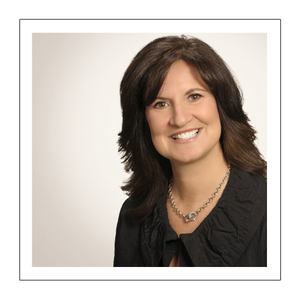 Marisa Tenuta is Client Care Manager with over 20 years of experience in Human Resources Management/Employee Relations, Sales and Office Administration. She understands how to listen and respond to clients needs and ensures that the office is running smoothly and the clients are well taken care of. From coordinating staging, virtual tours, brochures, MLS updates, open houses, advertising, showing, feedback, market updates and statistics to monitoring legal documents and liaison with lawyers, brokers, appraisers and bankers, ensuring your home closes smoothly. 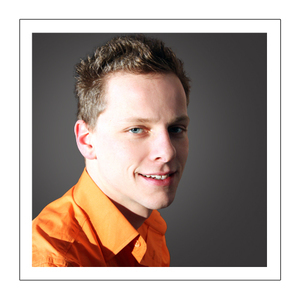 Vincent Antonellis is an Interior Design Consultant and a registered member of ARIDO. He has worked with Jacqueline on several projects and offers her clients fresh perspectives and creative solutions for living and working in style in their new home. Vincent offers services such as space planning, furniture layouts and colour scheme consultations as well as the sourcing of new furniture, fabrics, custom draperies, bedding, flooring and lighting.